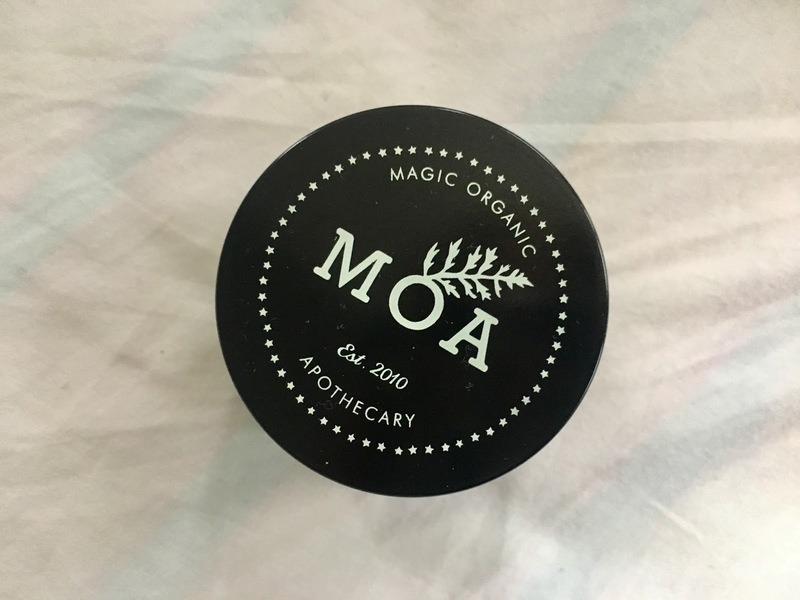 "MOA create natural skincare products, made in England, inspired by old herbal folklore and with a sprinkling of magic!" 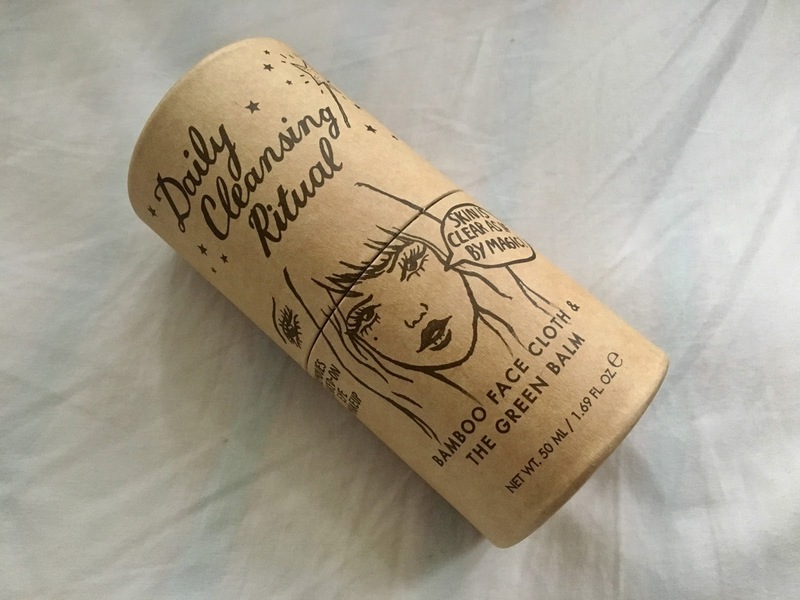 I have found the most amazing deep cleanse for sensitive acne prone skin! 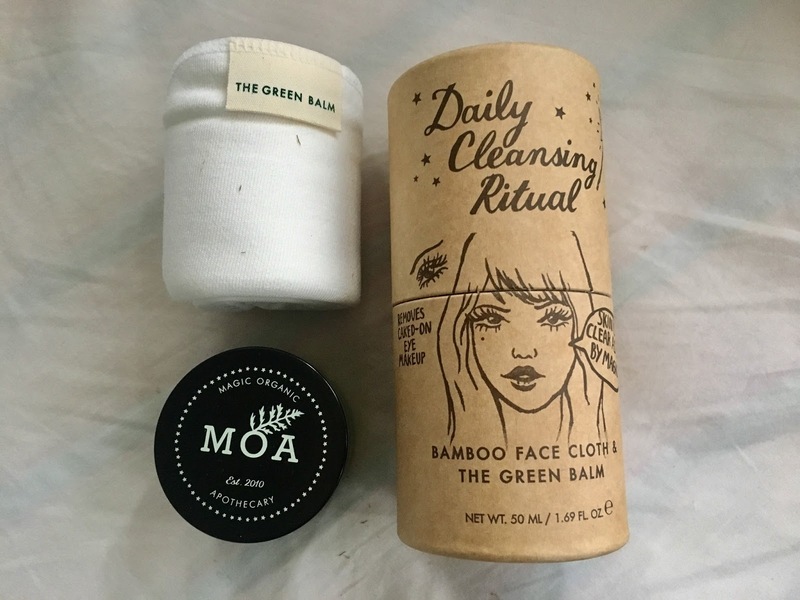 The Green Balm Daily Cleansing Ritual by Magic Organic Apothecary is the perfect product to use daily to remove any makeup and dirt from your face. I was surprised on how well it works on removing eye makeup, and it leaves my face feeling so cleansed and glowing. 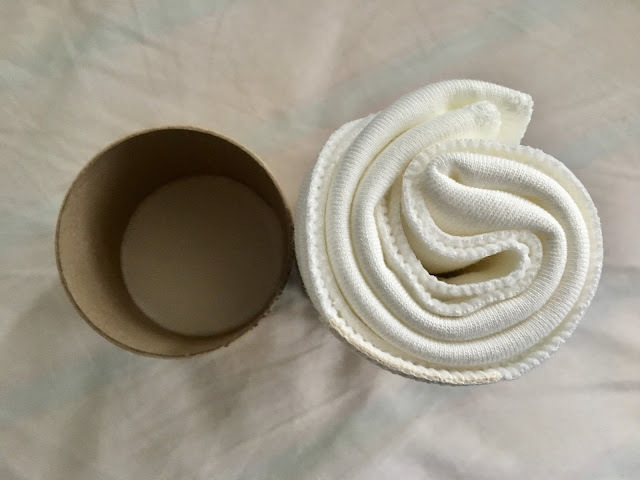 The product is amazing quality for it's totally affordable price, and it comes with a face cloth too - what a bonus! In addition I absolutely love the simplistic, beautiful and organic-looking packaging which is super cute! 1. 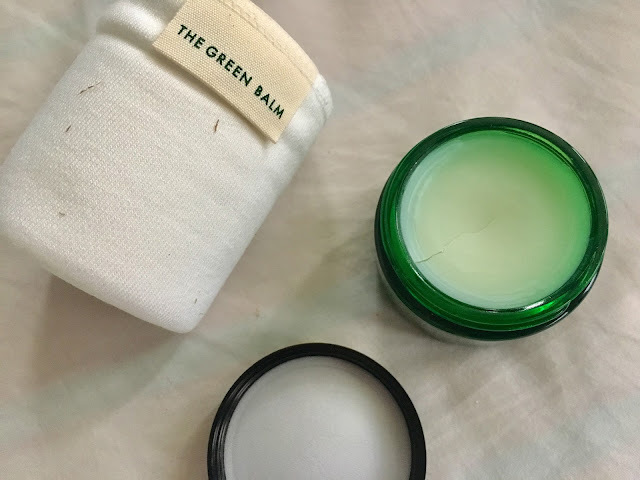 Melt a small amount of The Green Balm between your fingertips to create a cleansing oil. 2. Use the oil to smudge your eye makeup and then massage the remaining oil across your face. 3. Take the face cloth provided and place it in hot (but not scorching!) water. 4. 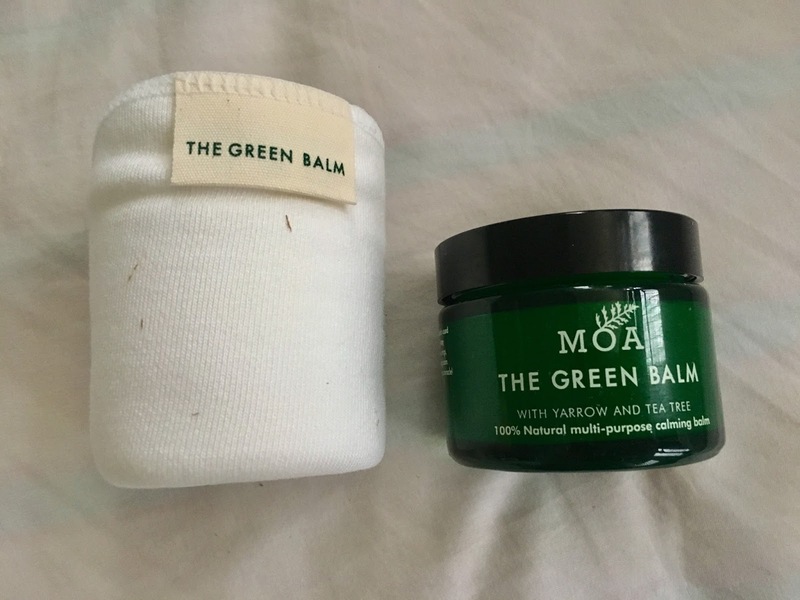 Place the cloth over your face to steam away any impurities whilst sealing in the essential oils within the balm. 5. Dip the cloth in cold water and wipe the oils off of your face! This daily cleansing ritual really gives your skin a deep cleanse without stripping your skin of moisture, making it perfect for sensitive or dry skin! 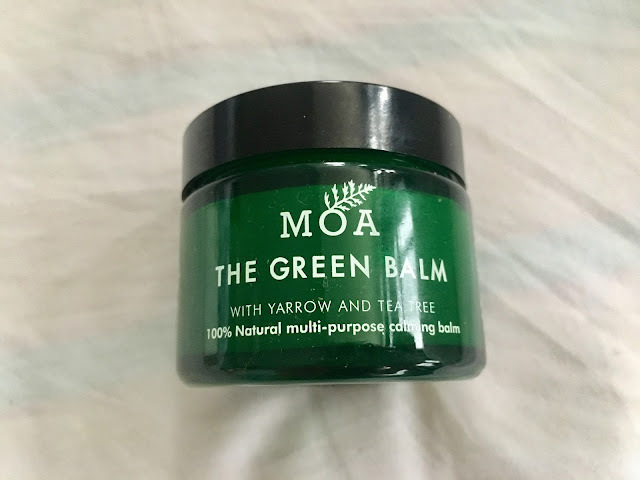 I have really seen a clearer complexion on my face, and the balm is just so easy to use. It is such a relaxing cleansing ritual that gives you amazing glowing skin ready for bed every night! 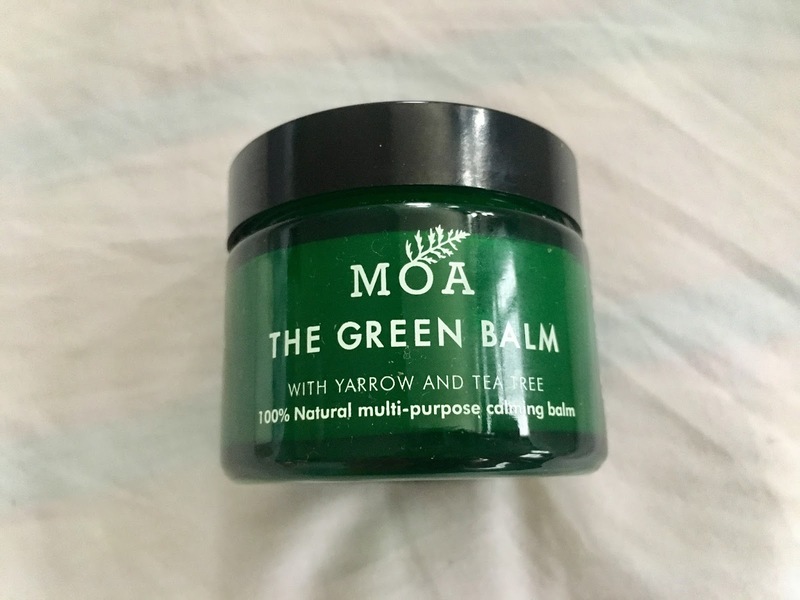 I am been really impressed with MOA products, and I look forward to trying some more of their products in the future.